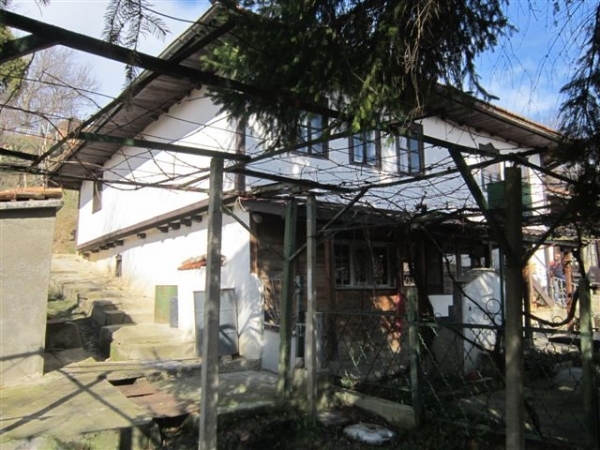 Description: This traditionally looking house is situated in a lively and desirable village of Pchelishte just 10 km south-east of Veliko Turnovo. 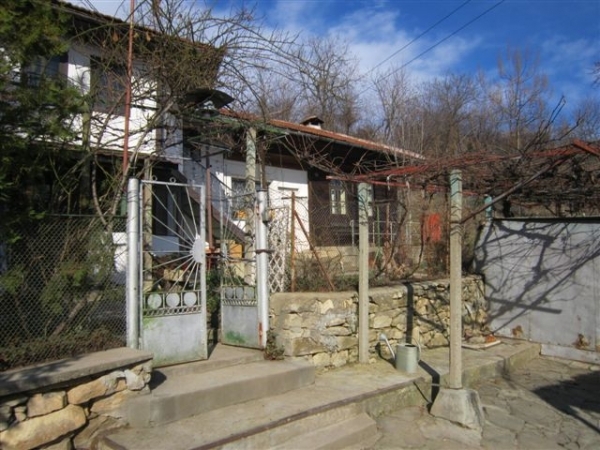 The village of Pchelishte has good roads, local shops and cafes. 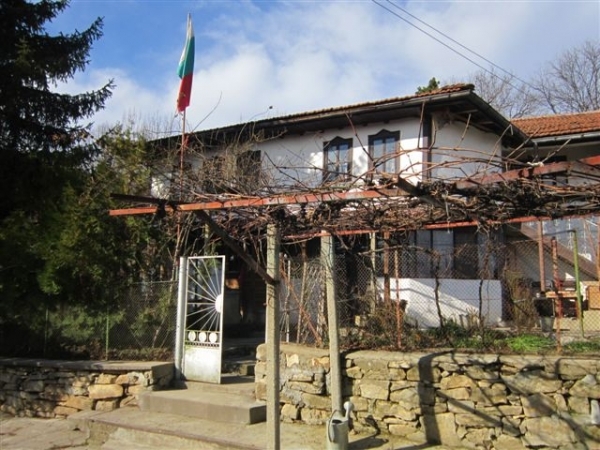 There are also good services provided including a post office, internet, cable TV and regular bus transport to the town of Veliko Turnovo. 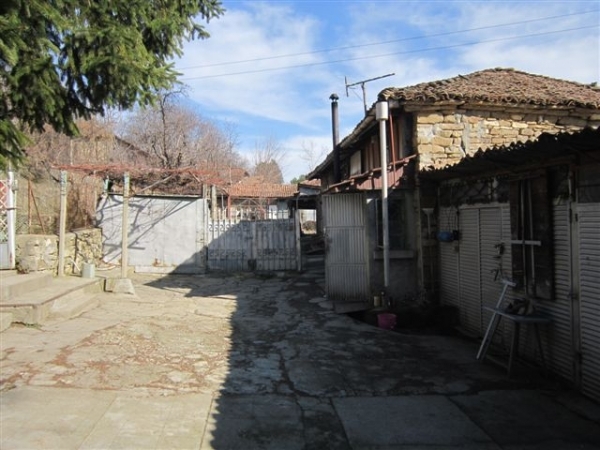 The local area is with hills and forests and has lovely contryside. 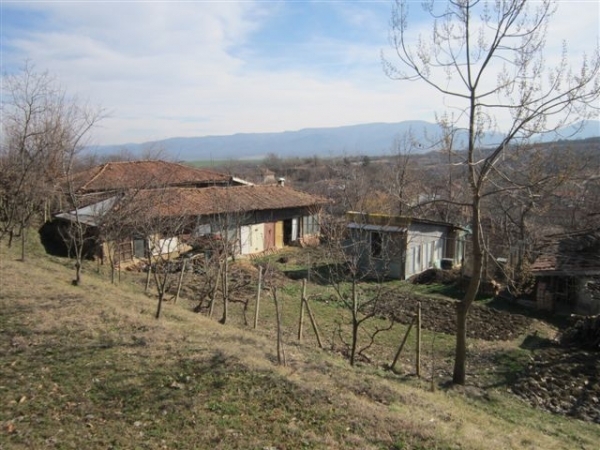 The property itslef is set almost at the end of the village on an elevated position and benefits from peaceful rural settings and offers nice views. 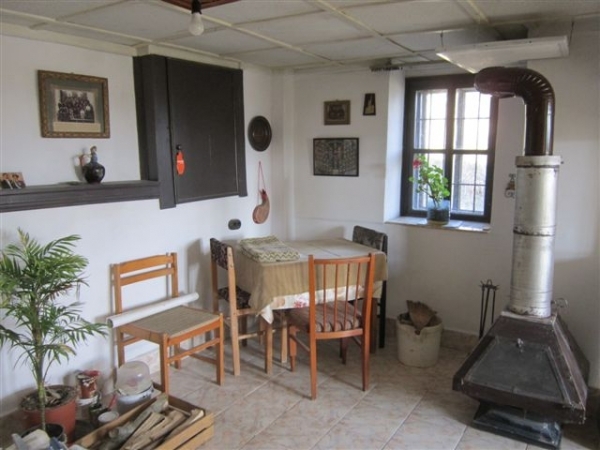 The house offers 120 sq m of accommodation including extension and comes with 2200 sq m of land, two stone barns, workshop, a well and a garage. 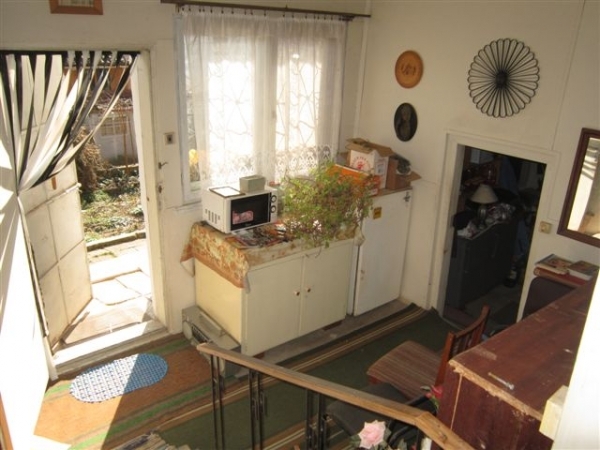 Downstairs the house comprises a kitchen/diner, old shower room and big basement. 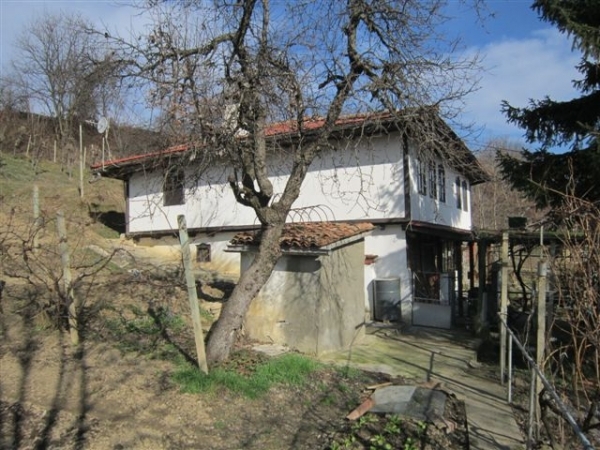 External stairs lead to the upper floor where there are 5 rooms. 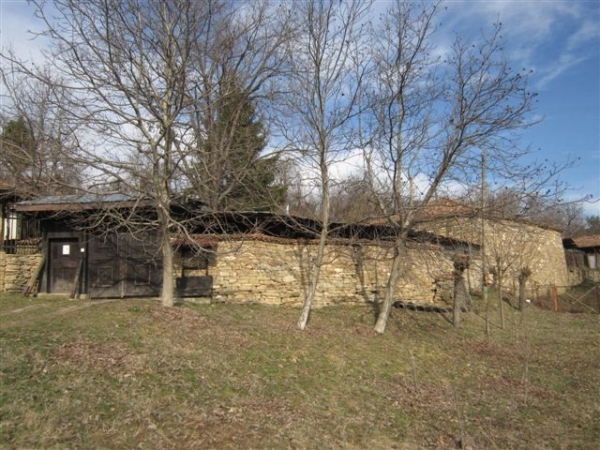 The extension is connected to the main house and consists of 2 rooms. 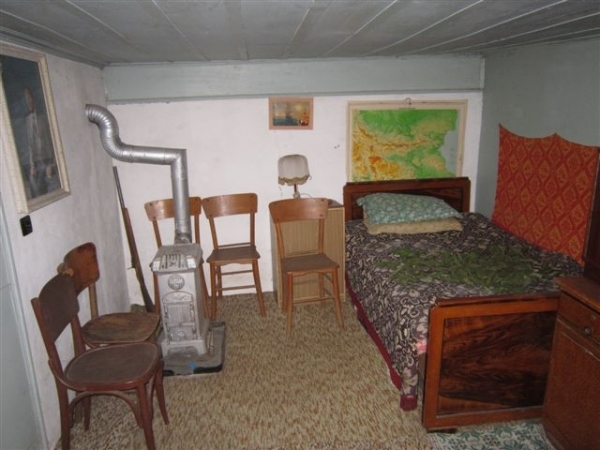 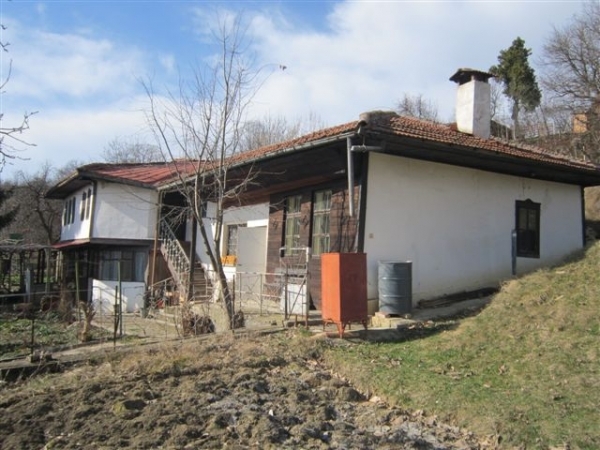 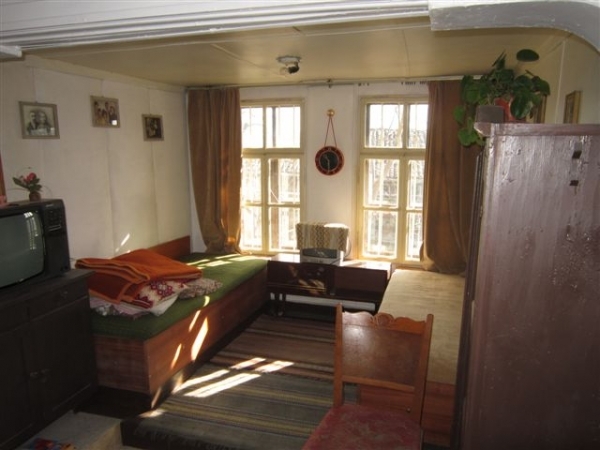 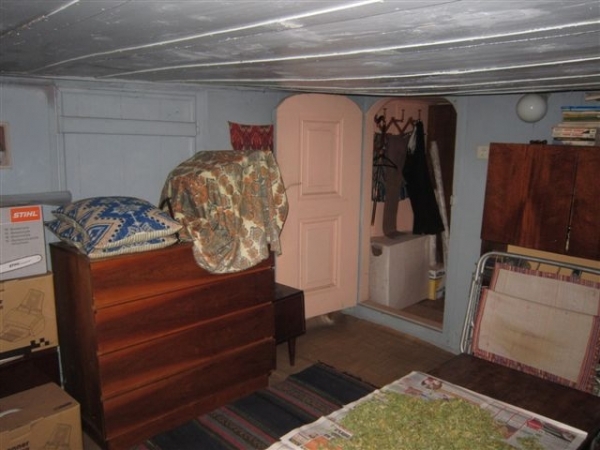 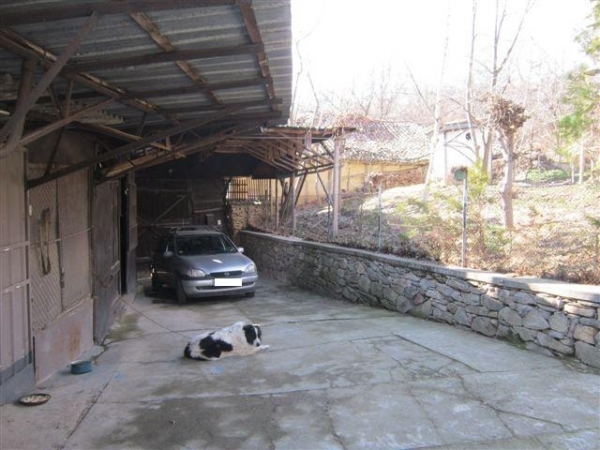 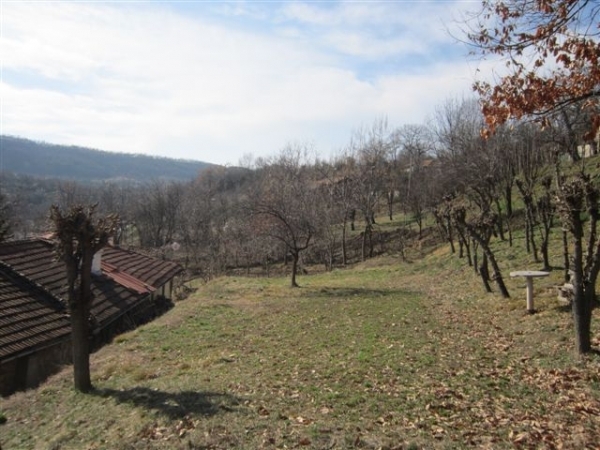 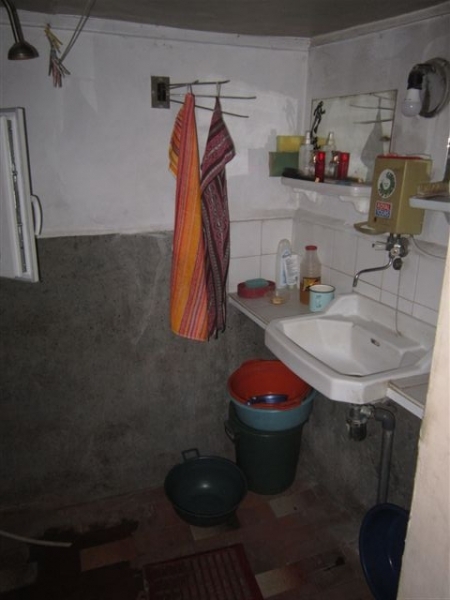 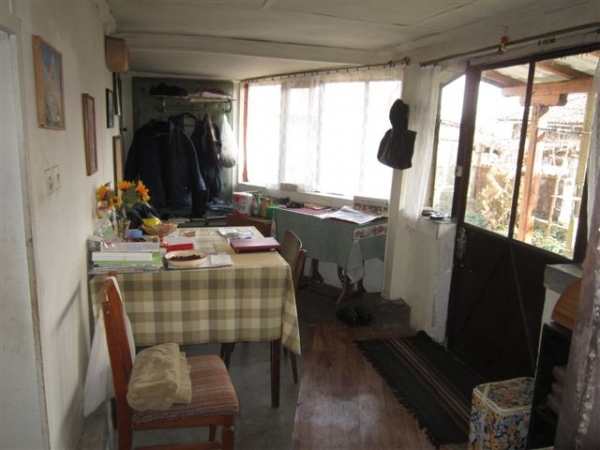 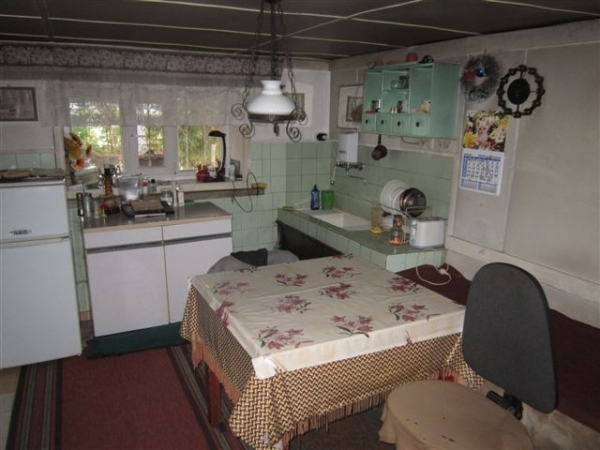 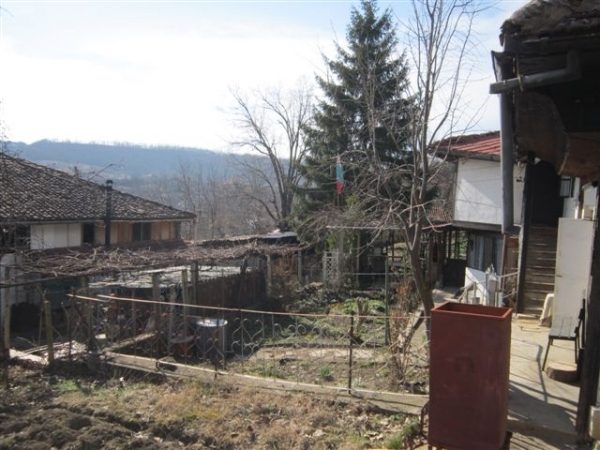 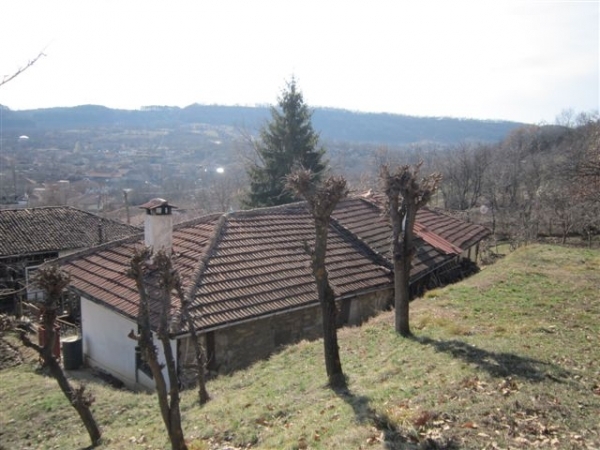 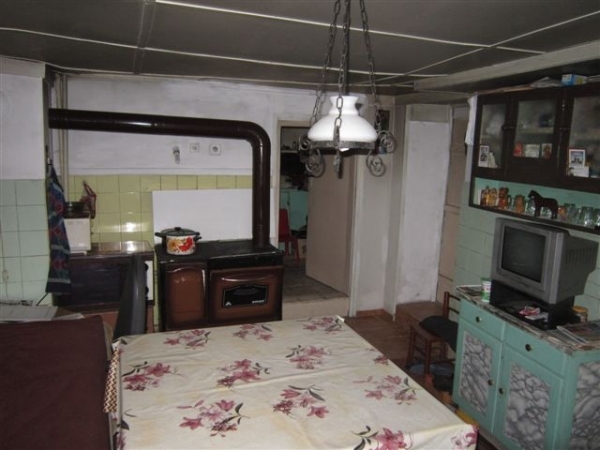 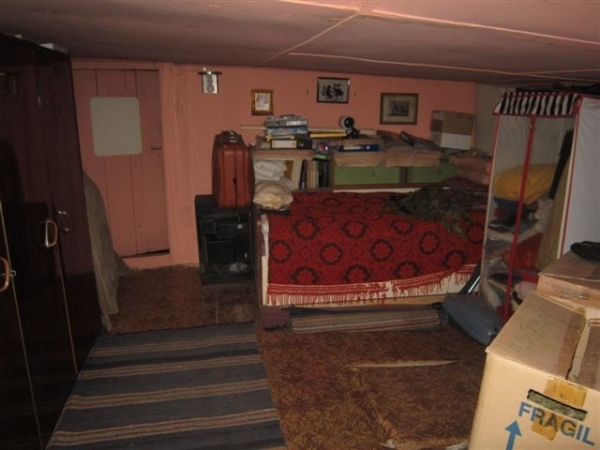 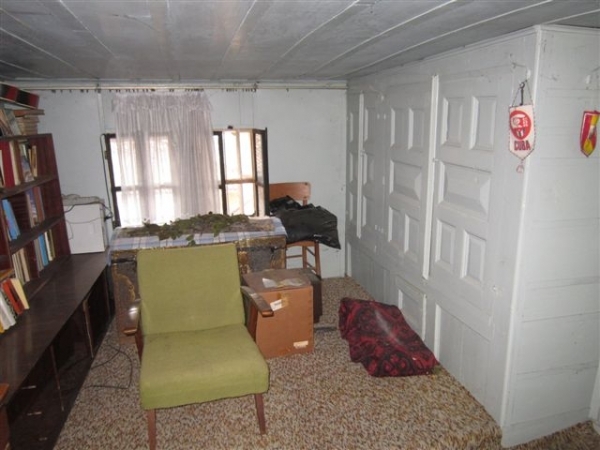 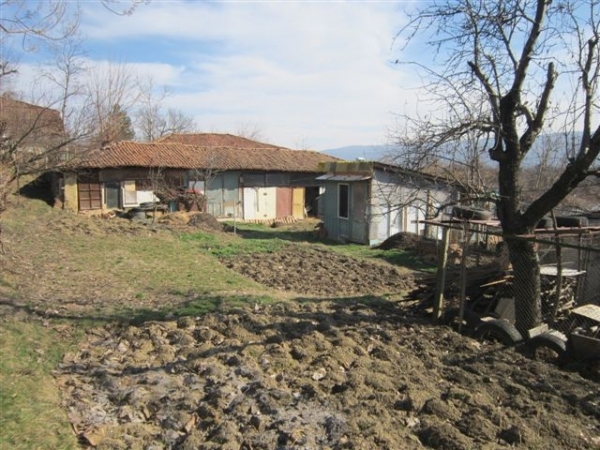 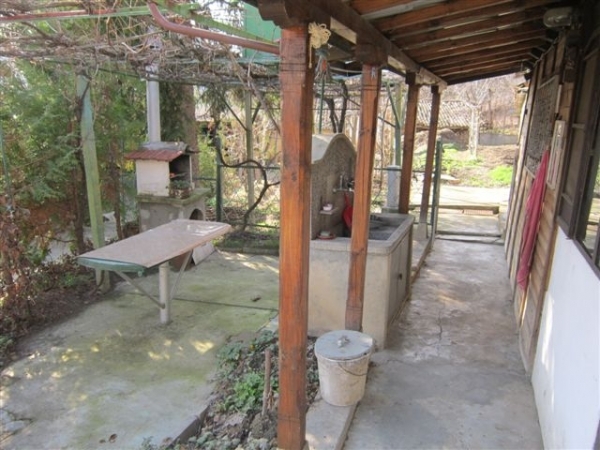 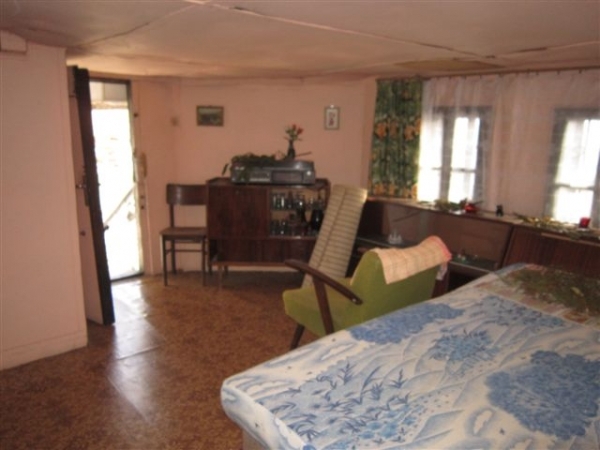 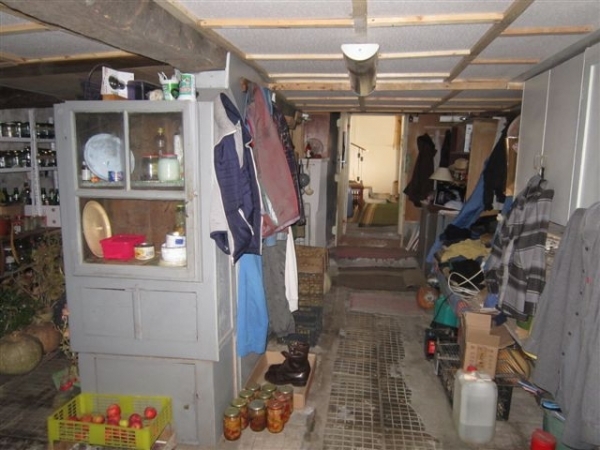 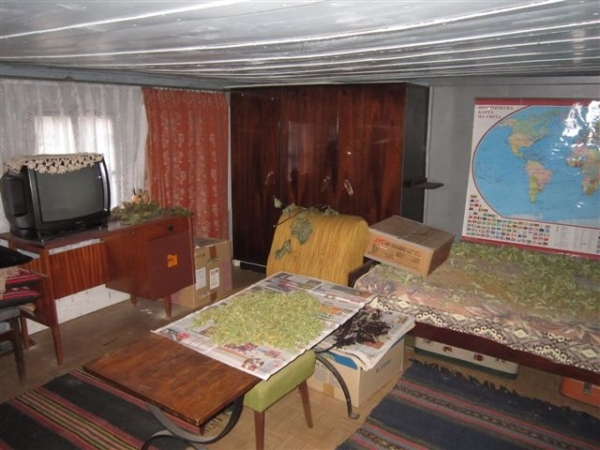 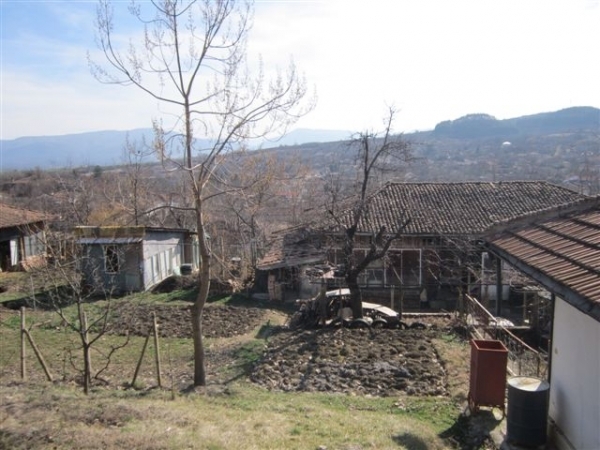 Currently the property offers basic living condition and needs total refurbishment.